Some of you may remember filling out a brief online questionnaire from Ealing Council a few weeks ago which asked questions about what would make West Ealing a better place in which to live. The survey was in aid of a Council bid for significant funds from TfL’s Liveable Neighbourhood Fund. Good news is West Ealing is one of the seven winners of the first round of funding, Ealing Council has secured funding to further develop its proposals. These proposals include better conditions for walking and cycling, changes to the town centre to make it more attractive and less dominated by cars. 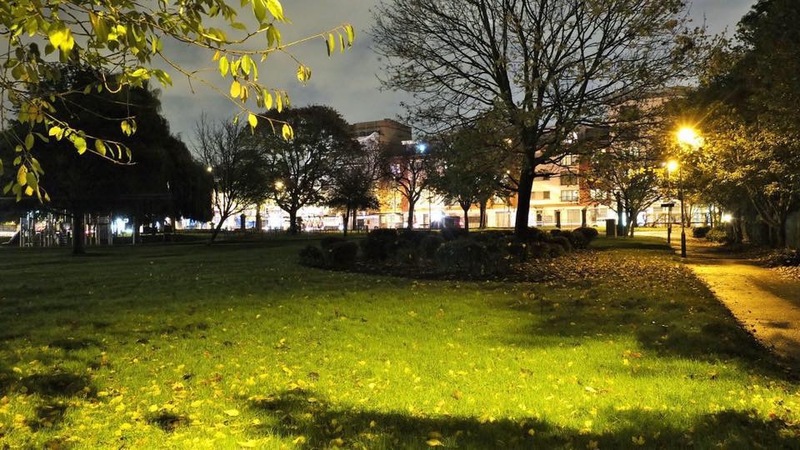 Also included in the Council’s bid is a plan to redesign Dean Gardens – using the exact same plan that was produced as the result of a concerted effort by a group of local stakeholders including West Ealing Neighbours and other residents’ groups, faith groups, West Ealing BID, Clarion and other local housing associations, the Council, the police and others. This is the plan that can be seen here. Congratulations to Ealing Council for all their hard work and I very much hope that for this next stage the proposal will be developed with the local community so that it will be one which truly represents the wishes of local people. We want to see a plan we can all fully support as it has the potential to significantly improve the quality of life for many, many West Ealing residents. I hope they do not waste the funding by removing the historic iron railings around Dean Gardens. They are over 100 years old and were saved from removal in the 1980s by neighbourhood groups who recognised their local historical value. So much of West Ealing is being dramatically changed by developers. We are getting new, ugly buildings that look cheap and do not age well. Iconic shop fronts like the art deco Woolworths one are under threat. I find it most alarming that a local group can propose the destruction of local heritage assets! Nobody has explained what will happen to the railings should they be removed. I have nothing against the inside of the park being redesigned if it is done well, and not just in a faddish style that will become redundant quickly, but PLEASE keep the stylish iron railings and use them to improve the SEPARATION of the noisy street from the park by planting more trees, bushes, shrubs and flowers so that the inside of the park can become a haven. I do not want the park to be integrated with the busy traffic! It’s bad enough living on the Uxbridge Road. Increasing numbers of people are cramming into already existing properties on the Uxbridge Road and moving into the new developments. The park should be protected from the noise and pollution of the road as much as possible! Previous PostPrevious Will the West Ealing CPZ be bad for business?